SEFPRO is the only refractory group worldwide fully dedicated to and streamlined for offering top-of-the-line refractory solutions specifically to the Glass Industries. Thanks to our 85 years of experience, we are able to understand your requirements and to provide you a complete range of solutions for each application. 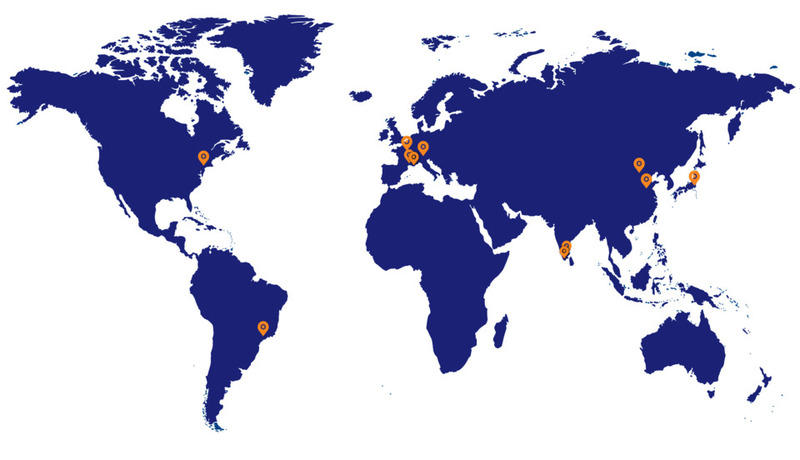 With 12 plants spread across the world we are able to offer you total reactivity. 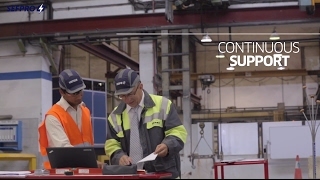 Our units combine the power of a global industrial group and its large available resources with both the proximity and made-to-measure expertise of our local teams. Meeting your expectations for quality, service, responsiveness and innovation is at the heart of everything we do. Watch our videos to learn more! 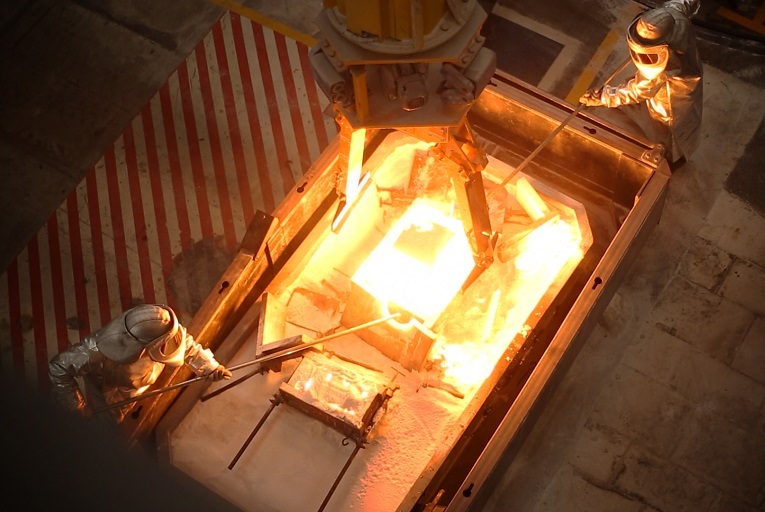 For more than 85 years, SEFPRO has been collaborating with glassmakers all over the world to design refractory solutions that continuously improve the performance of glass furnaces. Intense R&D efforts have been driven by the constant objective to enlarge the SEFPRO offer to best answer glassmakers’ specific needs. 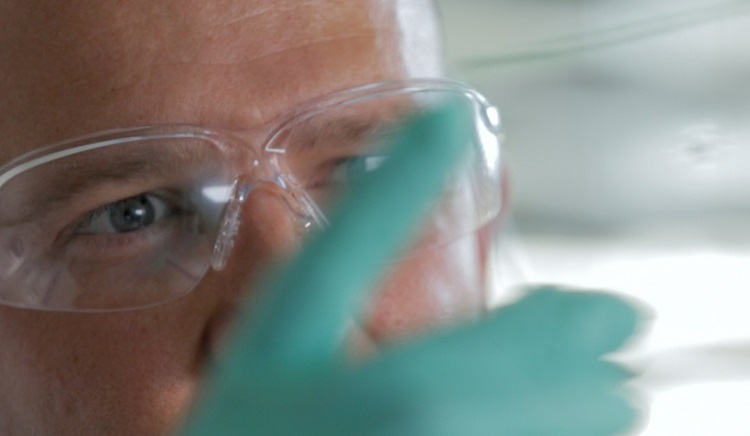 SEFPRO experts have developed a range of services that will be critical to provide solutions adapted to each glassmaker's constraints and expectations. Your SEFPRO technical sales contact stands ready to respond to your needs for any further information on these services. Do you have newcomers in your team and need to train them in refractory material fundamentals?Would you like to extend your knowledge of refractories in glass furnaces? SEFPRO University is a unique experience to better understand refractory materials in a 2-day program developed specially for Glassmakers.